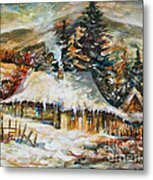 Winter Magic by Dariusz Orszulik - 8.000" x 6.375"
Winter Magic art print by Dariusz Orszulik. Our prints are produced on acid-free papers using archival inks to guarantee that they last a lifetime without fading or loss of color. All art prints include a 1" white border around the image to allow for future framing and matting, if desired. Dramatic work of art! Superbly executed! Thank you HJBH Photography for featuring my "Winter Magic" in the group The Light Painters! Congratulations! You are featured on the Fine Art America Group "Images That Excite You!" 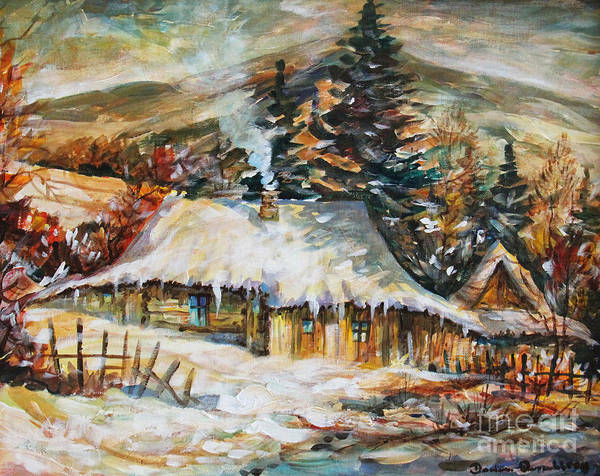 Thank you Svetlana Nilova for featuring my "Winter Magic" in the group The World We See! Thank you Rebecca Glaze for featuring my "Winter Magic" in the group Fabulous Art Boutique! Thank you James Lanigan Thompson for featuring my "Winter Magic" in the group Beauty! Thank you Bob and Nadine Johnston for featuring my "Winter Magic" in th group ALL SEASONS Landscapes!